Home > News > Product Knowledge > What kind of rock crusher is better? What kind of rock crusher is better? The energy consumption is the time when the sand making machine handles the broken stone. For the consumption of electric energy, if the consumption is large, the cost of inputting is large, and if the consumption is small, the input cost is small, so the size of energy consumption is one of the important factors in the selection of the machine. 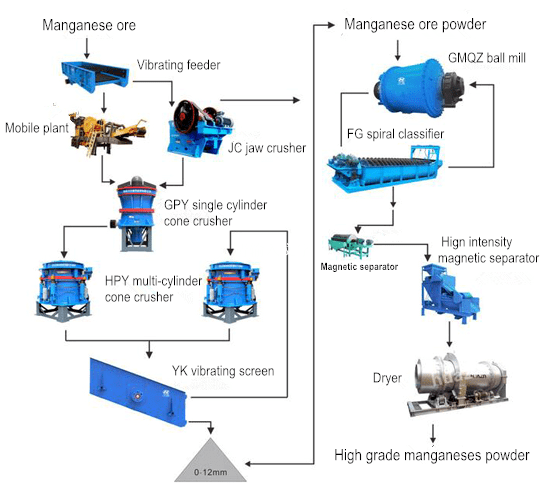 Previous Article：What are the Components of the Mobile Crushing Station? Next Article: How to solve the fault of impact crusher?